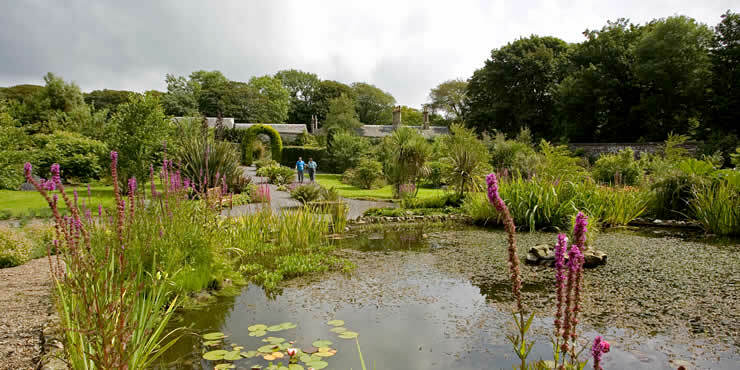 The Rhins of Galloway has a variety of beautiful gardens influenced by the warm Gulf Stream. These are: Logan Botanical; Castle Kennedy; Glenwhan and as featured below Dunskey gardens. 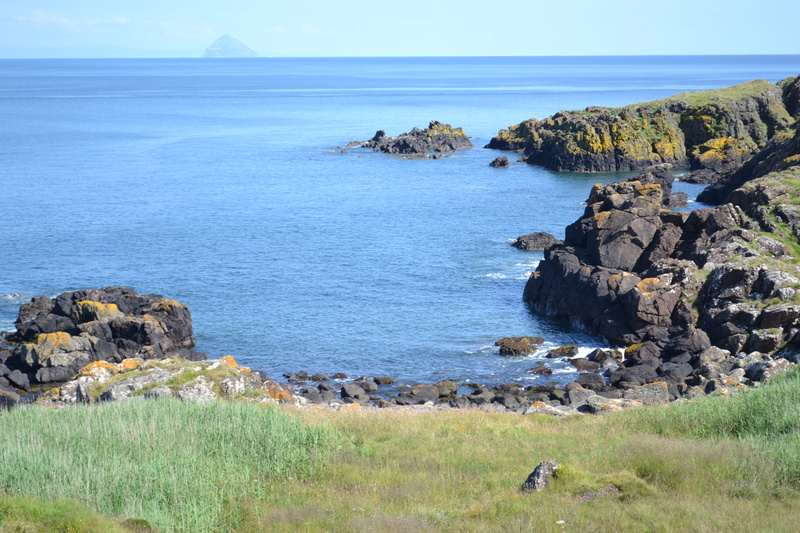 Abundant flora and fauna are found around the Rhins rocky shores: seals; dolphins; basking sharks; sea birds; birds of prey; deer; foxes; badgers and hares. 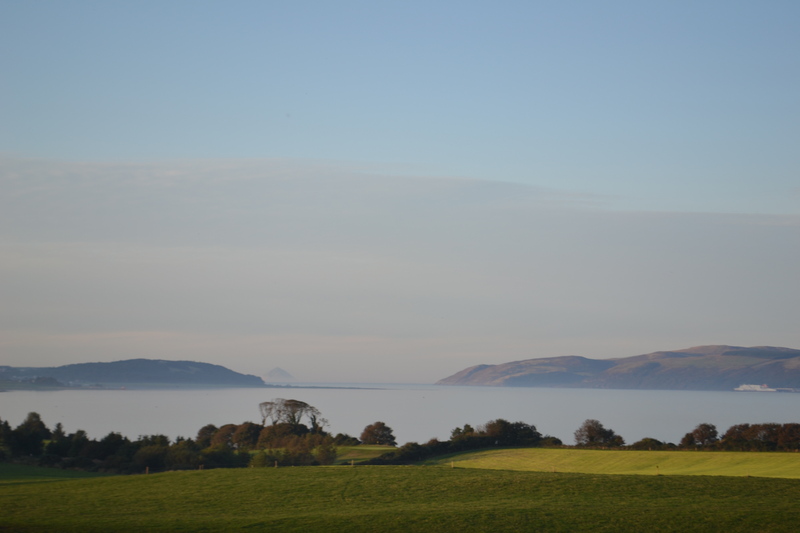 Corsewall point and the shores of Loch Ryan are renowned for bird watching. 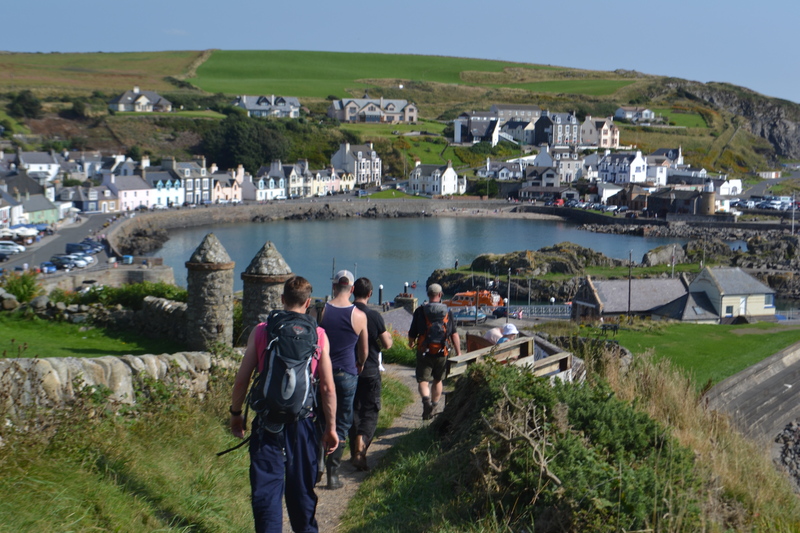 The Southern Upland Way which stretched 212 miles from the pretty village of Portpatrick in the south west of Scotland to Cockburnspath in the east. Amazing unspoiled and uncrowded beaches for a fun family day out. 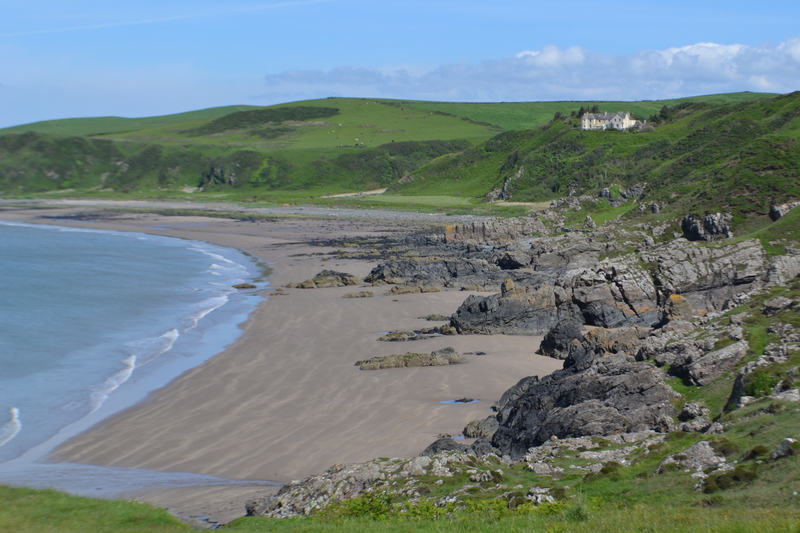 Killantringan bay is one of Elaine’s favourites. Great for bracing dips in the refreshing Irish sea, picnics and finishing with a game of rounders! 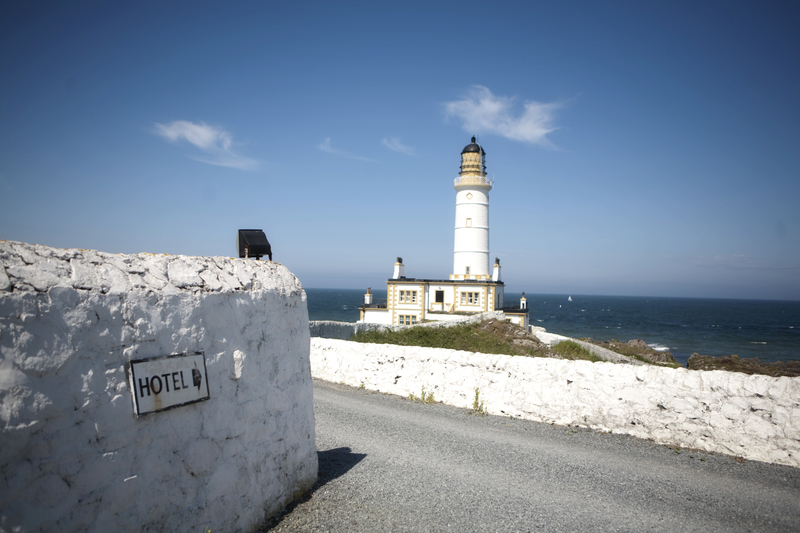 In the Rhins of Galloway there are many hotels and restaurants promoting locally sourced food including michelin star Knockinaam Lodge and the unique Corsewall Lighthouse hotel. 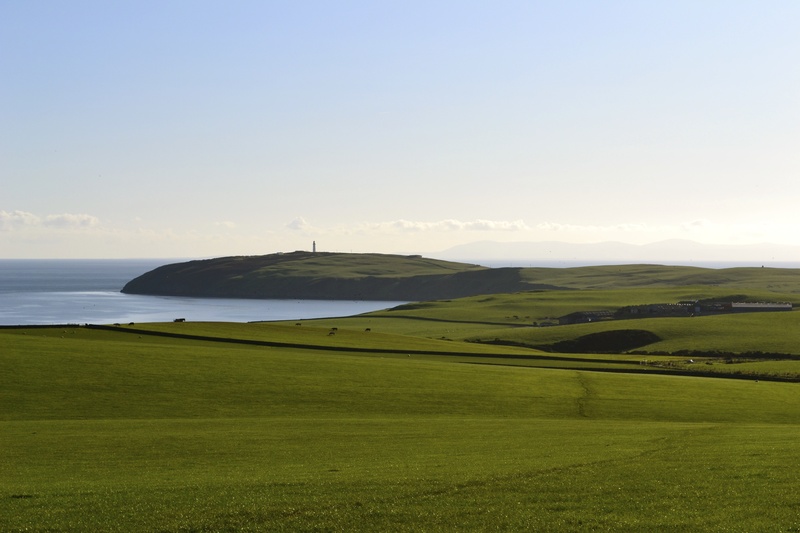 For golf enthusiasts the local 18 hole local courses: Portpatrick Dunskey and Creachmore are open all year round with striking views of the Irish sea and Loch Ryan. 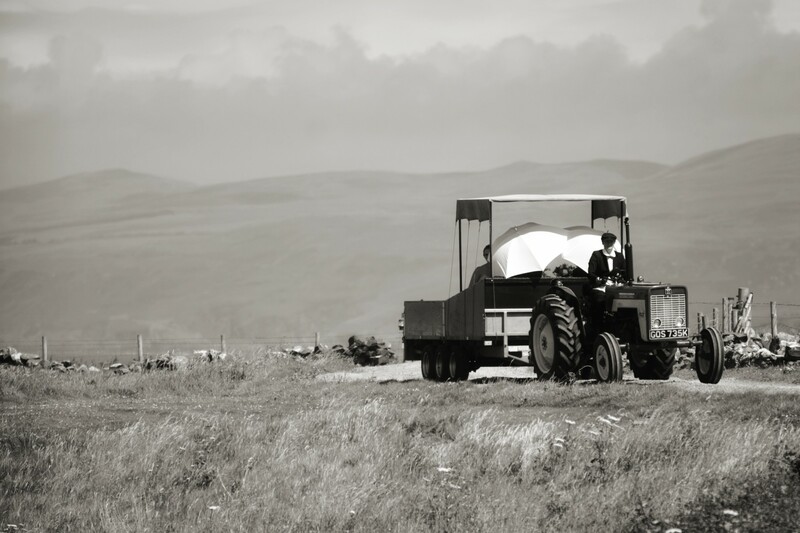 These images give a glimpse of the treasures of the Rhins of Galloway peninsula and why this area holds such a special place in Elaine’s heart.